Spring is here! Time for a little break! We love Spring! Flowers are blooming. Snow seems to be totally out of the picture. Birds are back. The weather is warm! Country’s Chatter is back (and working great after some major issues were resolved). And, on that note – we are taking a break. 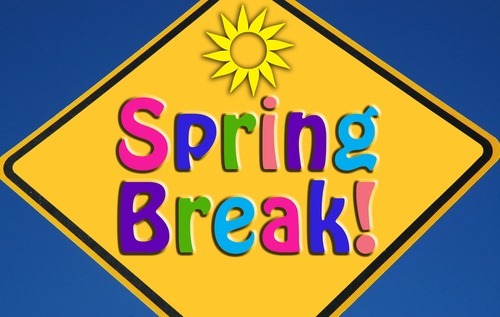 The office will be closed from Tuesday morning, April 11 through Monday morning, April 17. We hope all of you will take this time to look back through the archives and check out some of the articles you might have missed over the last 10 years. There are interviews, album and show reviews, and of course videos. Look through the category list, or search out some of your favorite artists. Enjoy the site! We will be back soon!